WASHINGTON—Tearing up while describing how insufficient government funding often fails to cover the cost of essential materials, Secretary of Education Betsy DeVos revealed Monday that she was forced to use her own salary to purchase supplies for her yacht. 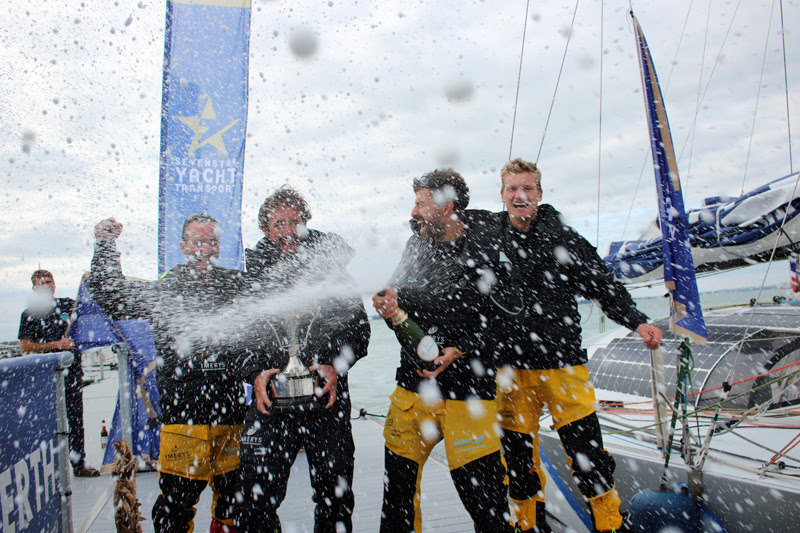 At 16:14 local time today Phil and crew crossed the finish line of the Sevenstar Round Britain and Ireland race 39 nautical miles ahead of second place Class40 Concise. Cool Extreme Sailing image – Norfolk Island. Pretty garden scene on Norfolk.